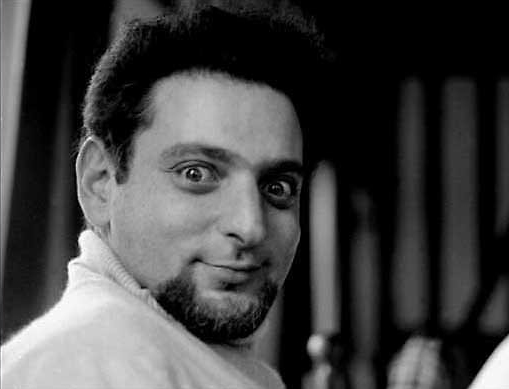 Georges Perec, best known for Life: A User’s Manual, was born on this day in 1936; he died at only forty-five. 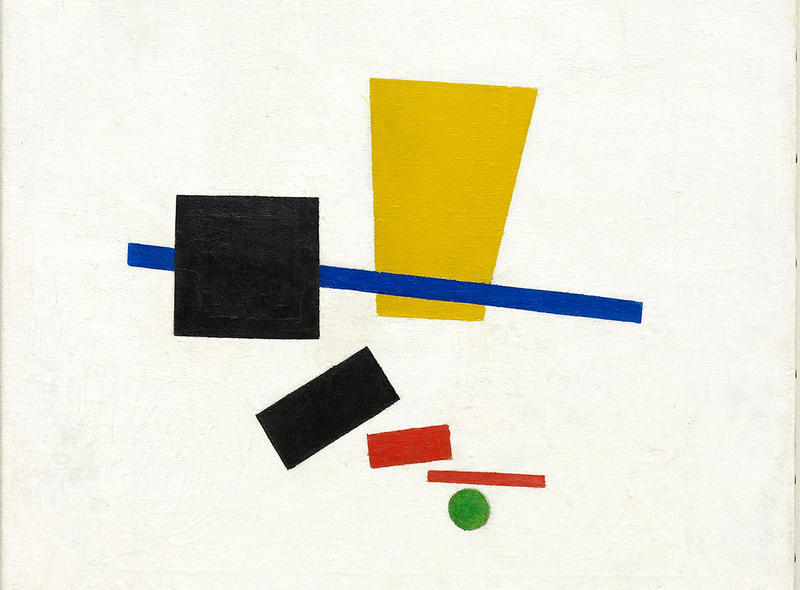 You can celebrate his birthday by reading a very celebratory poem of his, “Three Epithalamia,” which The Paris Review published in 1989. Granted, the occasion here is a wedding, not a birthday, but the jubilance, the insouciance, the joie de vivre—it’s all there. (A betrothed couple could do worse than to read this at their wedding.) Many happy returns, Georges; wherever you are, may it be as bucolic and festive as this poem.